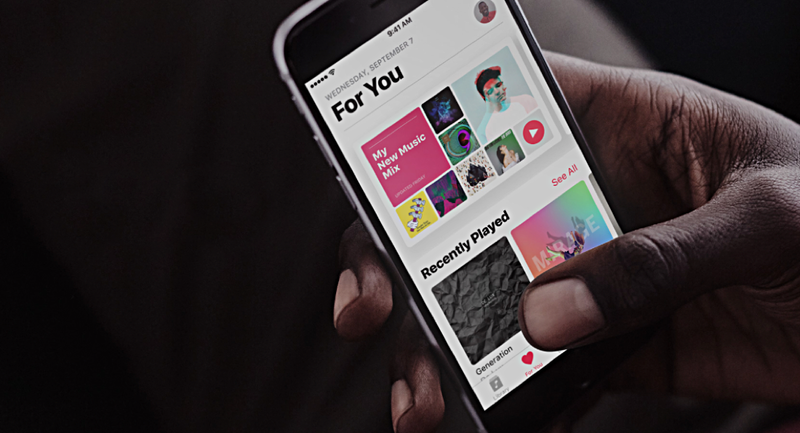 In a somewhat stunning upset, Apple Music (NASDAQ:AAPL) has reportedly passed Spotify (NYSE:SPOT)in terms of its premium, paying customers according to the Wall Street Journal. We’re just days removed from the anniversary of Spotify’s debut on the stock market. Shares are trading at about the same level they started at a year ago, and now the Swedish company finds itself in choppier waters compared to its IPO. We reported a few months ago that Spotify still held a respectable lead over its iFruit rival, but today that seems to have changed. Keep in mind the graphic inside that article is total subscriber count in the U.S., which includes free subscriptions. Around July of last year both Apple and Spotify were said to have approximately 20 million paying customers. How did Apple grow faster than Spotify? 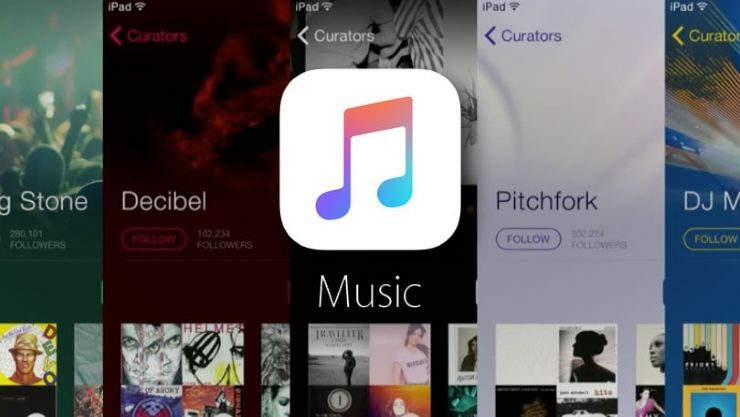 The most recent number floating around has Apple Music commanding 28 million paid subscribers, while Spotify is sitting at 26 million premium users. Apple has apparently been growing at more than 2.5 percent per month while Spotify is somewhere south of 2 percent growth. These numbers are current as of this past February. Apple has one key advantage here: Apple Music comes pre-installed on iPhones. And there’s a lot of them out there. Nearly 900 million iPhones are said to be actively used around the globe. Unfortunately for Spotify, it can’t pre-bundle itself on a billion devices. However, when looking at things globally, Spotify is still in a position of leadership in the music streaming business. The app, which was founded in 2006, still boasts way more users outside of the United States. Nearly 96 million users pay to use the app’s premium streaming service offering while a further 109 million users use the ad-supported free tier of Spotify. Apple does not currently offer a free version. Apple has to make due with “only” 56 million premium subscribers around the globe. The Cuppertino, California-based electronics giant has further pushed subscriptions through its partnership with Verizon (NYSE:VZ), who offers to bundle Apple Music for free with certain promotions the company runs. Not to be outdone, Spotify has partnered with Hulu to bundle TV and music streaming services, and its also inked a deal with Samsung to make Spotify the default music app for its devices, which should help offset the hundreds of millions of iPhones that Apple Music comes as the default for. If Spotify’s growth numbers are indeed less than 2 percent per month and Apple is somewhere between 2.5 and 3 percent, this is a really bad indicator for Spotify. It means Apple could be growing 50 percent faster than the world’s largest music streaming company. 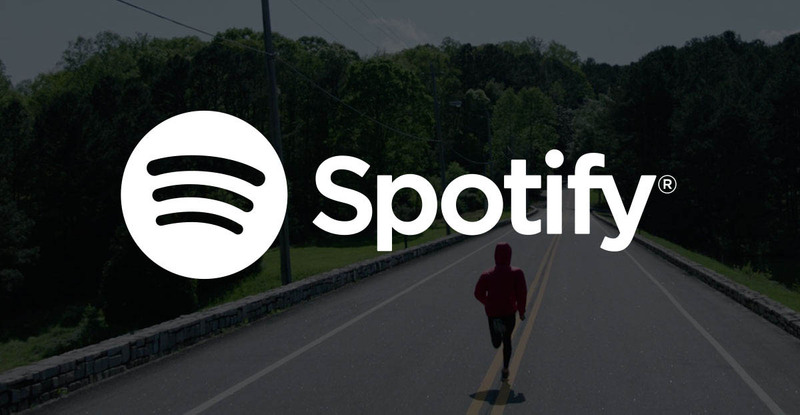 Look to Spotify to continue to work in increasing its user count growth in the coming quarters. Of course, taking a step back and looking at this, no one should be surprised. Apple CEO Tim Cook has made no secret of his intent to vastly grow their services business, and when Apple is laser focused on something the world better watch out.